Our motive this March Break is to make it productive, learn something new, and to have fun. 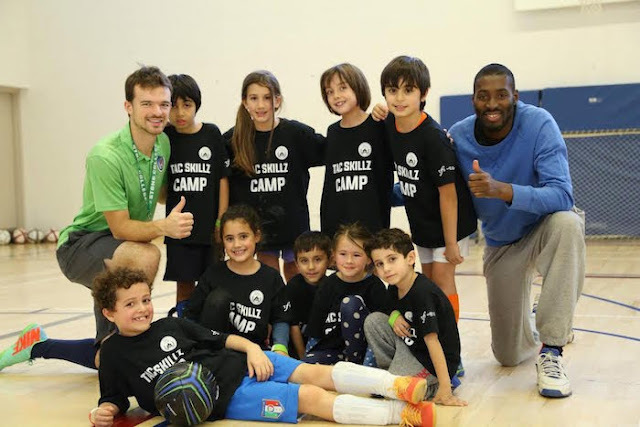 My children are eager they will be spending some of their time during the March Break learning how to play soccer, tennis, and basketball with children similar to their age at the Toronto Athletic Camp (TAC). The instructions are provided by top certified instructors trained from the National Certification Program of Canada (NCCP). I am glad there are wonderful camps such as this Sports Camp that will allow our children to be physically active, have fun, and spend less time with electronic devices, while we are either at work or haven't planned any big trips for the family during the one-week break. It is located in Toronto at the Toronto French School close to Bayview and Lawrence at 318 Lawrence Ave. East. 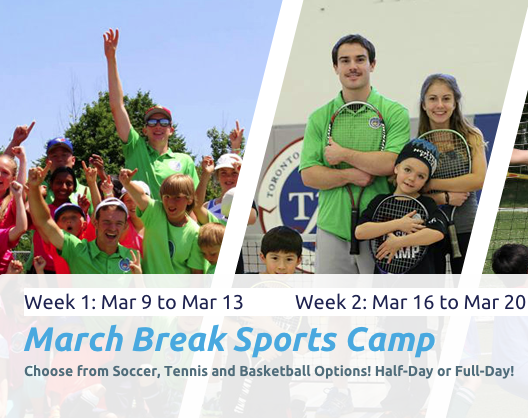 The March Break the camp will run from March 9-13 and March 16-20. Students can choose from a full day option that runs from 9 a.m. to 4 p.m. or a half-day option of either in the morning from 9 a.m. to 12 p.m. or afternoon from 1 p.m. to 4 p.m. The program at the Toronto Athletic Camp (TAC) is developed using the 5 Star Development System that includes 5 different levels for each sport with specific criteria and achievements that need to be satisfied to advance to the next level of development. With the lower student and instructor ratio and the unique TAC Sports teaching technique, our children will be motivated and focused to maximize their skill development. At the end of the camp each student will get a report card with personal feedback. I am glad that the camp recognizes the importance of safety, which is my priority when I choose activities for my children. TAC has mentioned that they have full policies and procedures for safety, and all the coaches are certified in First Aid and CPR. 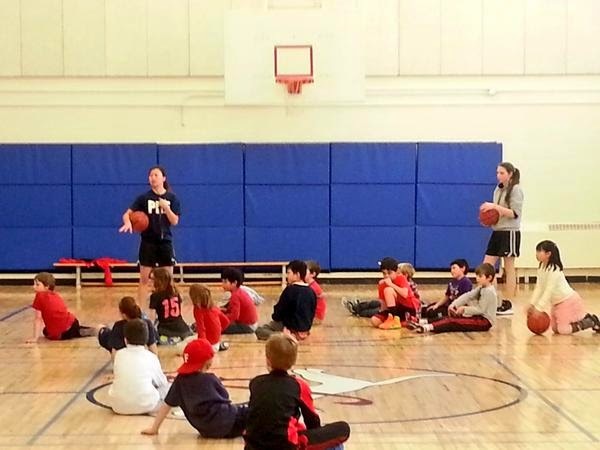 Let your children take advantage of this active camp by registering them for the Toronto Athletic this March Break Camp. We are looking forward to share our experience with all of you. This looks like a great fun camp! What a great way to stay active! Wow! It sounds like a great camp for kids and stay active! Sounds like lots of fun, and some good exercise too. Enjoy your March break! I wish I lived closer to Toronto! This would be perfect for my daughter. Sounds like an awesome camp! Sounds like a great camp!